Home Business These 4 Businesses Are Owned By Black Women. Support Them! Supporting Black-owned businesses is the fastest way to create Black wealth. 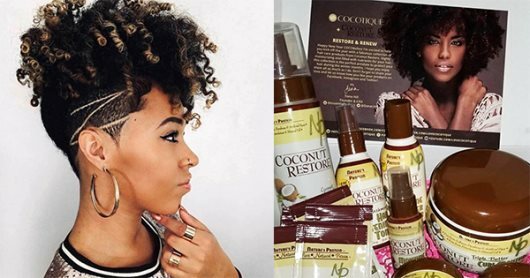 AFRICANGLOBE – As a Black woman, it can be hard to find inclusive products that are tailored to your individual skin and hair needs. Fortunately, these Black-owned subscription boxes provide the solution to your problem.